Seasonal, sophisticated, and approachable cocktails made with high quality spirits. Your favorite local beers. Unique and exclusive wines. Get the premium product without being charged premium prices. 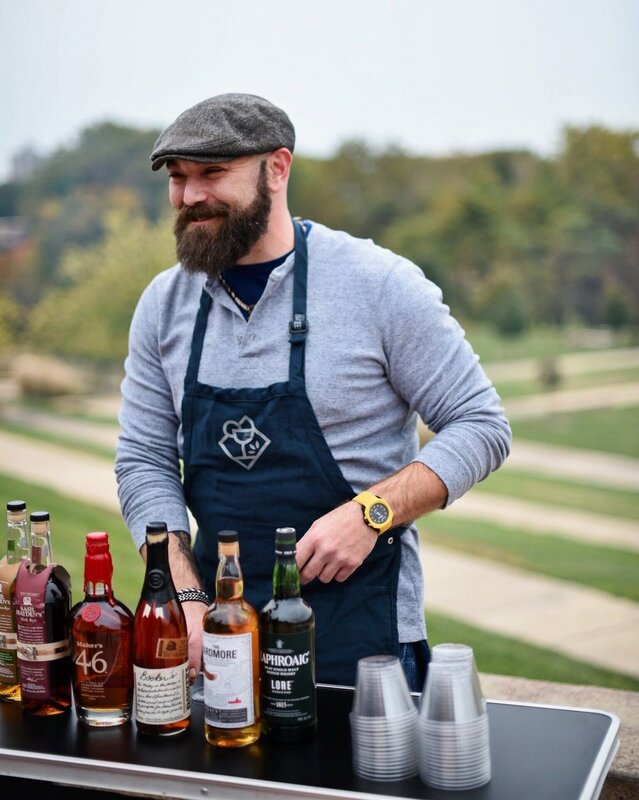 Our team is a collection of bartenders from some of your favorite spots from all over the city. Educated, experienced, and professional. We’ll provide the appropriate number of bartenders for the size of your party. We are fully insured as well as provide all necessary licensing to make sure you have all of your legal and insurance bases covered. Insurance and licensing included with every booking. For all of your beverage catering needs, just send us a message and we’ll get back to you within 24 hours.